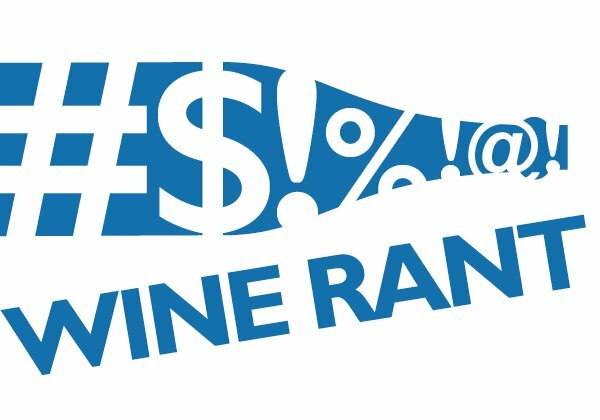 I tasted two wines just before Thanksgiving that were easily some of the best cheap labels I’ve sampled this year. The catch? They’re only available in Europe – where, of course, they’re wildly popular. They were grocery store private label wine. 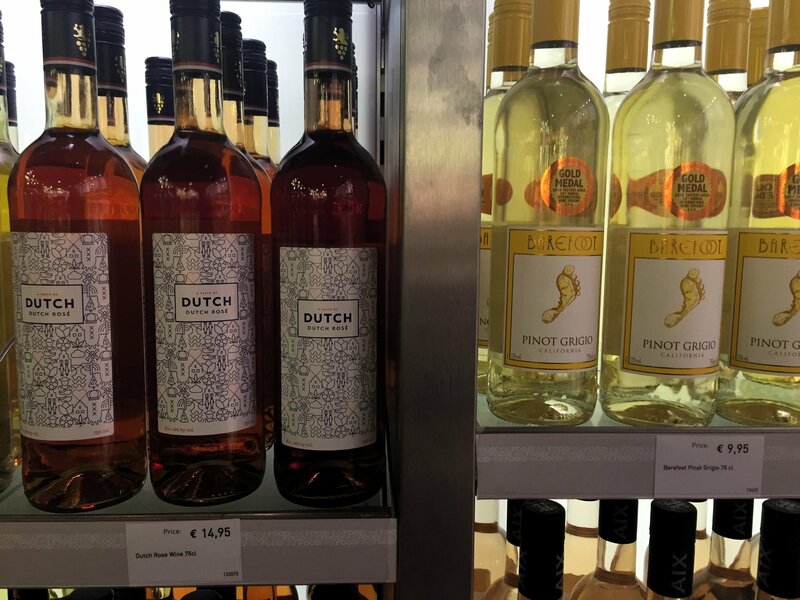 One was a €4 (about US$4.55) South African sauvignon blanc called MooiBerg that has sold 750,000 cases at Aldi stores in the Netherlands. The wine so much better made, so much better priced, and so much more enjoyable than the Winking Owl that dominates U.S. Aldi shelves that I was speechless. 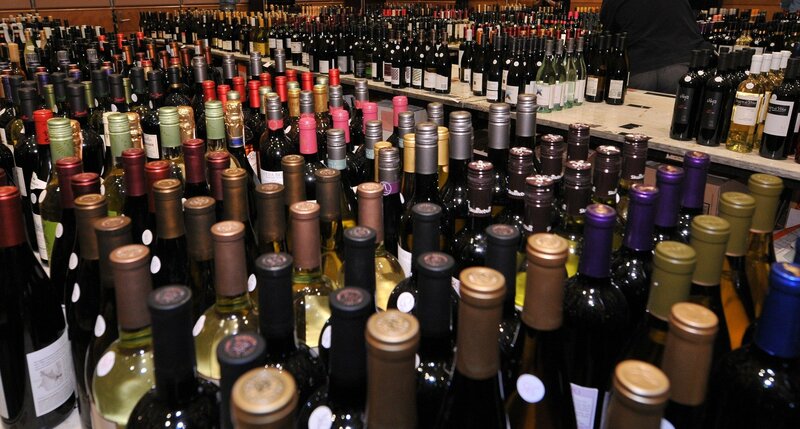 The wine’s producer and importer are desperate to get into the U.S. but have had little success. Because, of course, Winking Owl. That was the bad news. The good news? 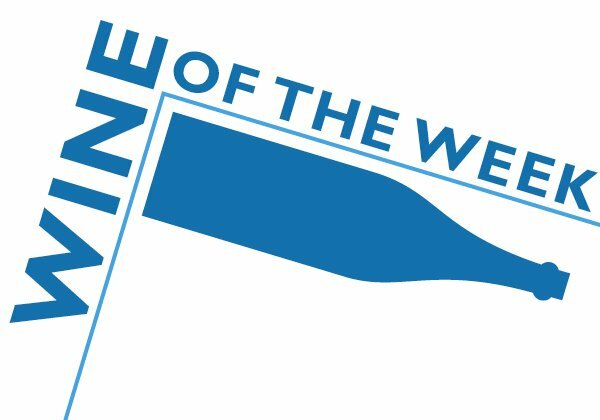 I tasted the wines at the Private Label Manufacturer’s Association trade show, which dedicated part of this year’s effort to convince U.S. retailers to abandon their traditional overpriced and poorly made private label wines in favor of quality like the Mooiberg. 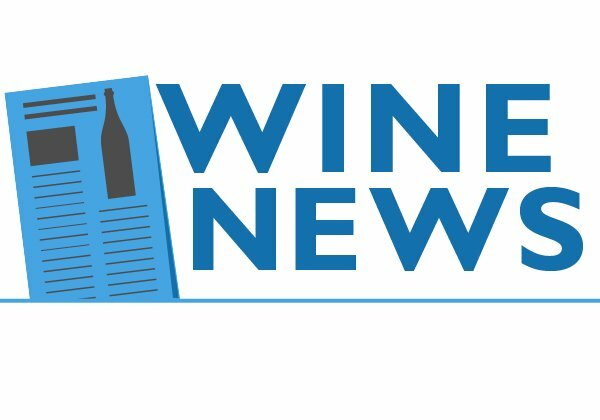 The group is so serious about doing this that it holds an international wine competition for store brand wines. We were trying to figure out why British consumers get quality €6 Prosecco at Lidl in the United Kingdom and we get crummy $10 domestic sparkling wine at Aldi. In fact, said the panelists, U.S. wine drinkers do want better quality private label wine than they’re getting now. And this was more than my whining. One of the panelists, Maryrose Rinella, oversees private label wine for the nationwide Albertson’s/Safeway chain. 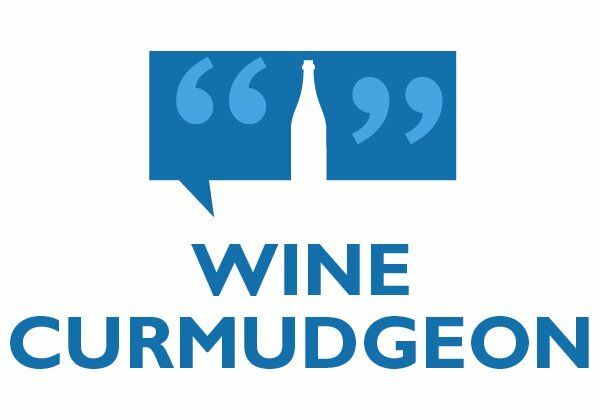 And she told the audience that her company wants to upgrade its private label wine to make more money. Quality private label, she said, is more profitable for the retailer. Talk about a revolutionary concept for the wine business. So a fine start, but still a long way to go until we get that €4 sauvignon blanc on U.S. shelves. But it will be worth the wait. Because, of course, Winking Owl. 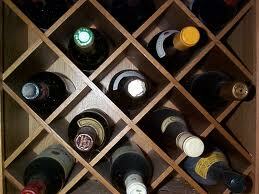 • The great wall of wine wine at your home: Kroger will offer home wine delivery in 14 states. This Bloomberg story, which looks to be written from a news release and isn’t quite clear about the project, doesn’t quite get what a big deal this is. 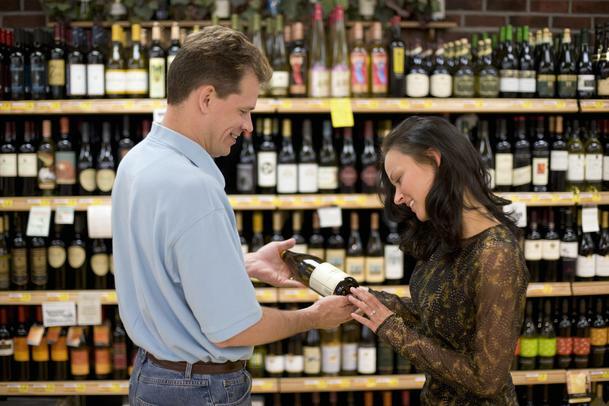 Which it is, if only because Kroger is one of the largest wine retailers in the country and it’s not just selling wine. 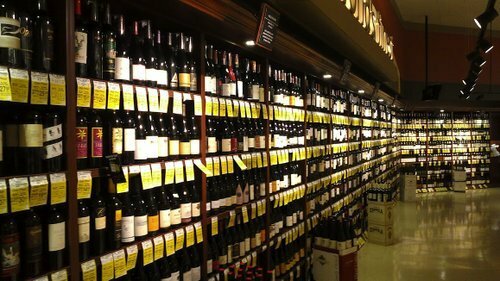 Apparently, it will be private label wine from California, Italy, France and Spain, costing between $11 and $17 a bottle and come only in six- and 12-bottle “assortments.” In other words, grocery store wine premiumization. 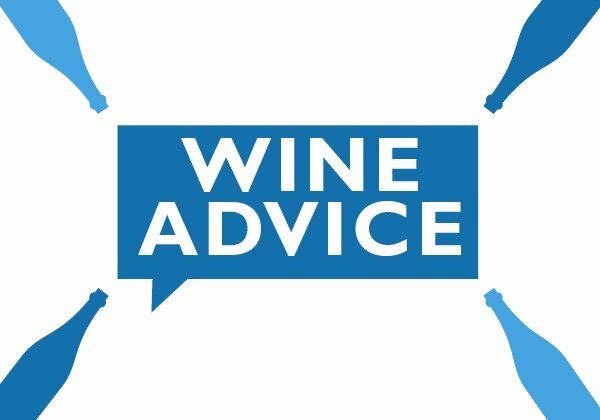 • Only the best: Frank Whitman, writing in the San Francisco Chronicle, lists four of the best wine importers – names on the back of a bottle that almost always deliver quality and value. 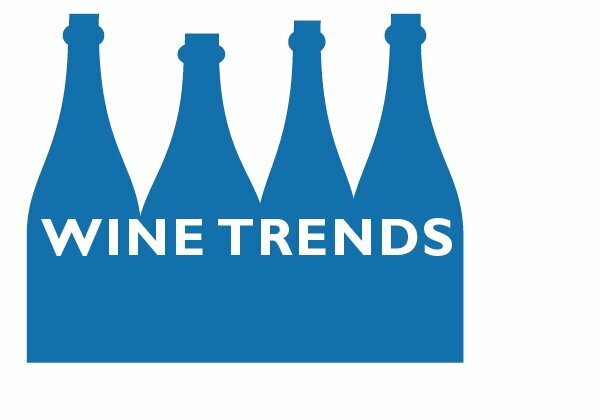 You’ll see the four importers mentioned in the story – Kermit Lynch, Rosenthal, Skurnik, and Louis/Dressner – frequently on the blog, and regular readers know how picky I am about these things. 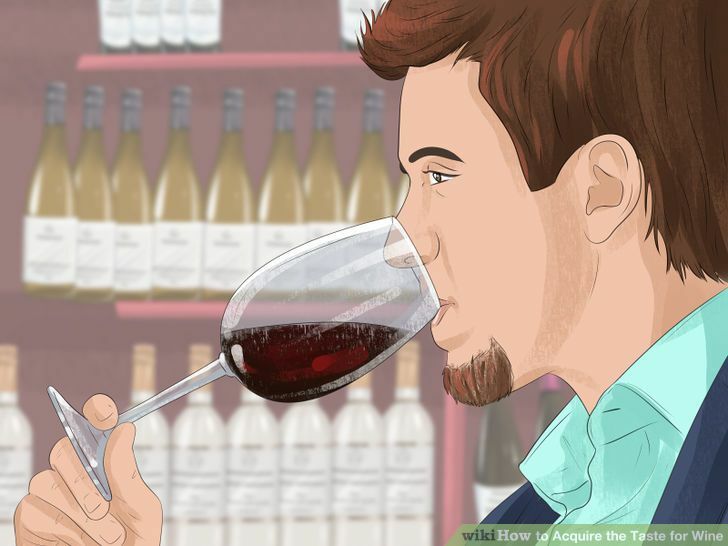 It’s not surprising, though, given the way wine works that distinguishing between the best importers and everyone else can be complicated and time consuming. • So long, All About Beer: Yes, it’s not a wine magazine, but those of us who write for a living know exactly what happens when a magazine folds – and doesn’t pay the contributors. Hence, this item about the respected All About Beer magazine, which apparently did just that and left its writers in the lurch. Reports Forbes: “Reporters and editors have complained for years about late and missed paychecks, and recent editor John Holl and at least ten other staffers left their positions because of bounced checks and failure to make vendor payments.” Sadly, I am all too familiar with that in the world of magazine freelancing.